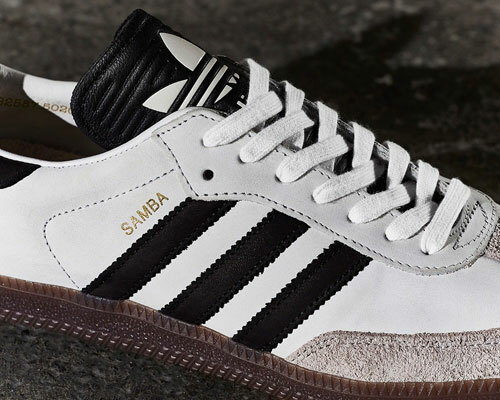 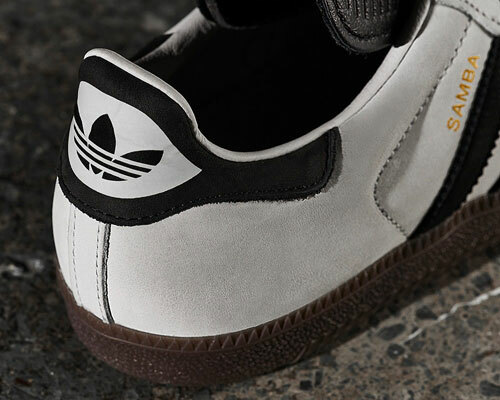 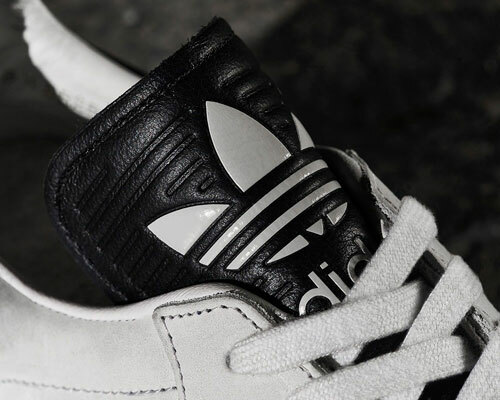 Not just any old Samba trainers reissue, this is the Adidas Samba OG – Made in Germany. 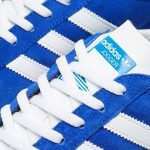 Basically, we are talking a premium take on a timeless classic, using top end materials and the work of experienced craftsmen to produce probably the best Samba you will ever see or wear. 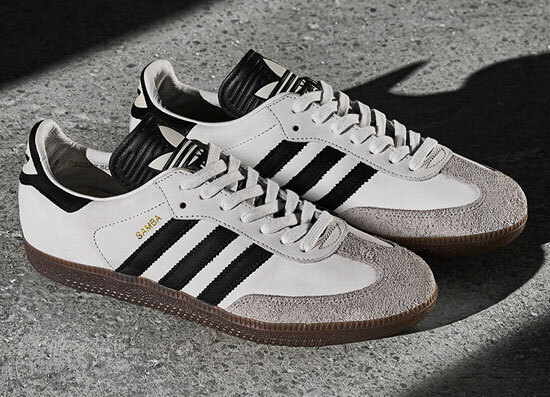 Made in Germany (as the title says) and in a ‘vintage white’, the shoes have nubuck uppers, as well as an ‘exaggerated’ leather tongue, suede T-toe, nubuck three stripes, metallic Samba branding, a leather heel lining plus a semi-clear gum rubber outsole. 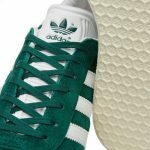 As you might expect, the price has bumped up as a result of the materials and work. 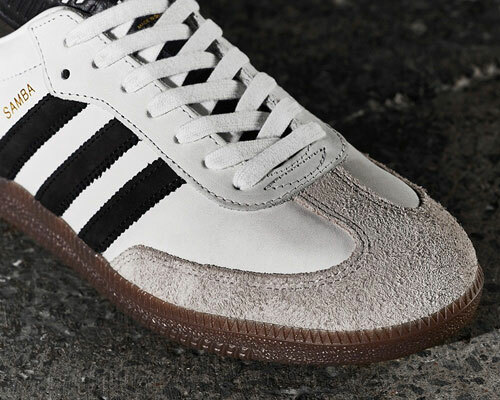 A pair will cost you £139 when they go on sale at midnight on the 5th May.